The Fernando Cocktail is an Employee's Only original that features Fernet Branca. I have mentioned before that Fernet and I have a love/hate relationship. I love its crazy qualities, but it tends to make everything it touches taste like medicine. 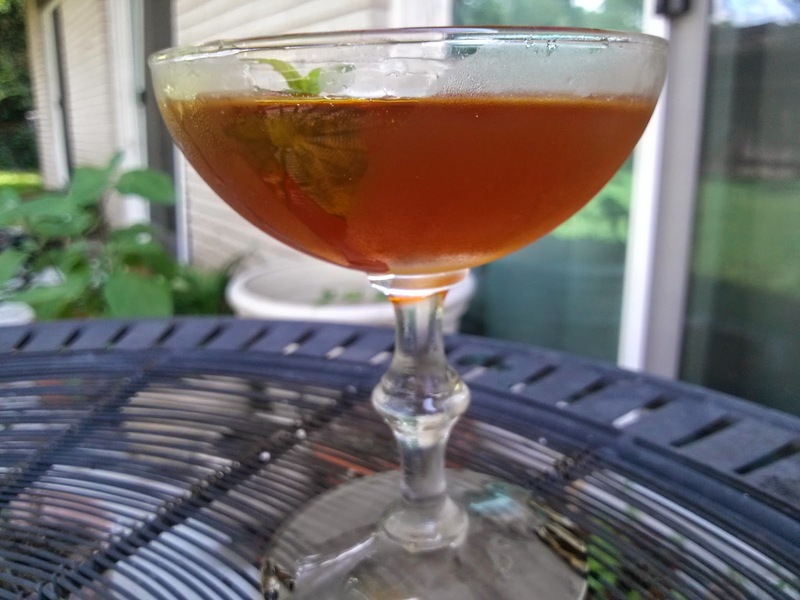 There are some great drinks with Fernet, such as the Newark Cocktail, the Hanky Panky, or my own Fashionista Cocktail, but these drinks use a 1/4 ounce or less of the stuff. After all, Fernet is strong. Meaning that it just takes over a drink. A little is all you really need. But Employee's Only's Fernando Cocktail is awesome. It uses over an ounce of Fernet, and it's just right. Like a more herbal Manhattan. 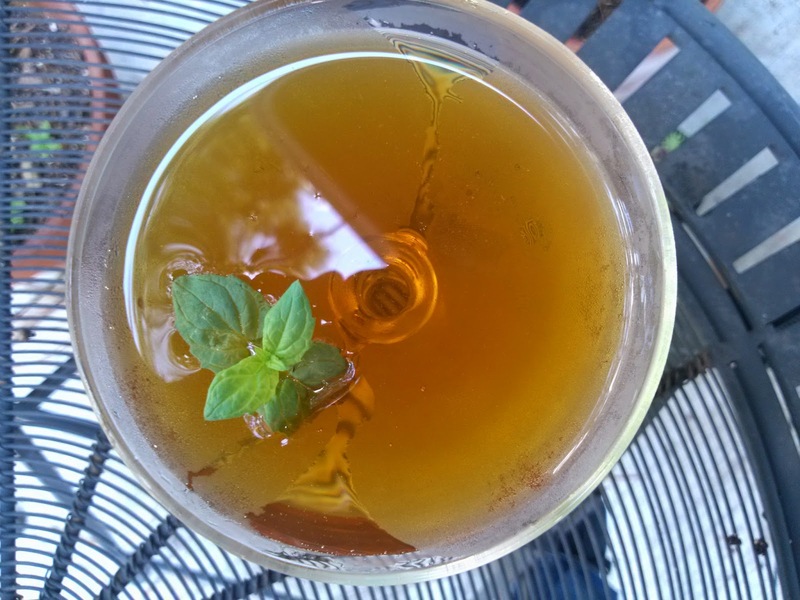 Strain into a chilled coupe, and garnish with a mint sprig. The Fernando Cocktail is good. It has the right balance of herbal, medicinal, and sweet, and it goes down easy, which is surprising, considering it uses Fernet. Even when I just get a shot of the stuff, it takes me an hour to drink it. Not the Fernando. Maybe a half hour at best. And then I'm ready for another one.